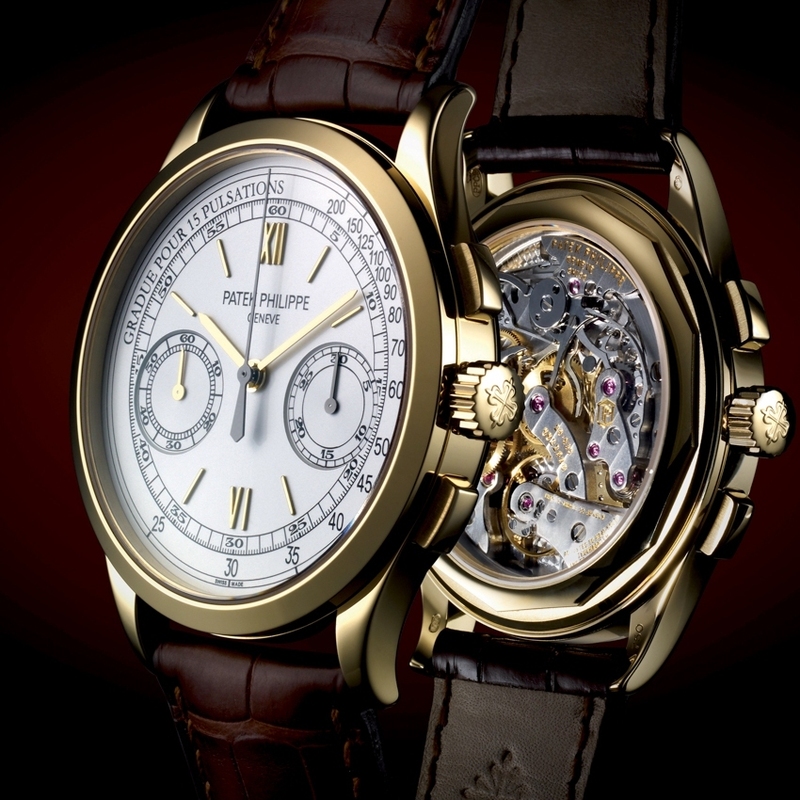 Eagerly anticipated by all watch enthusiasts, the new Patek Philippe chronograph Ref. 5170 is equipped with the brand new hand-wound CH 29-535 PS calibre, with a column-wheel and horizontal toothed-wheel coupling – a movement of classical design developed and manufactured from A to Z in the manufactory’s workshops. 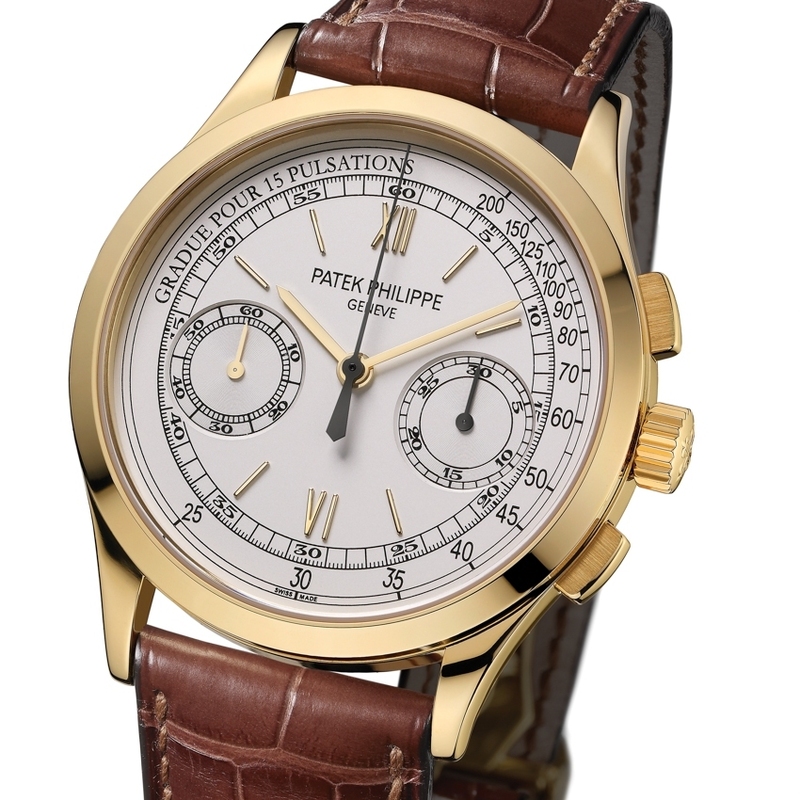 This blend of tradition and innovation, crowned by six patents, is presented in a yellow gold case, recalling the magnificent Patek Philippe wristwatch chronographs of the 1940’s. The Patek Philippe seal guarantees the technical, functional and aesthetic excellence of this new haute horlogerie flagship model.